Equipped with decades of experience in finance, education, and counseling, Pat’s talents with money and people make her an exceptional financial advisor. Her varied experience has made her an astute listener, skilled at assessing her clients’ individual needs. Pat received a BS from Idaho State University, a master’s degree from the University of Arizona, and has done post-graduate work in counseling. 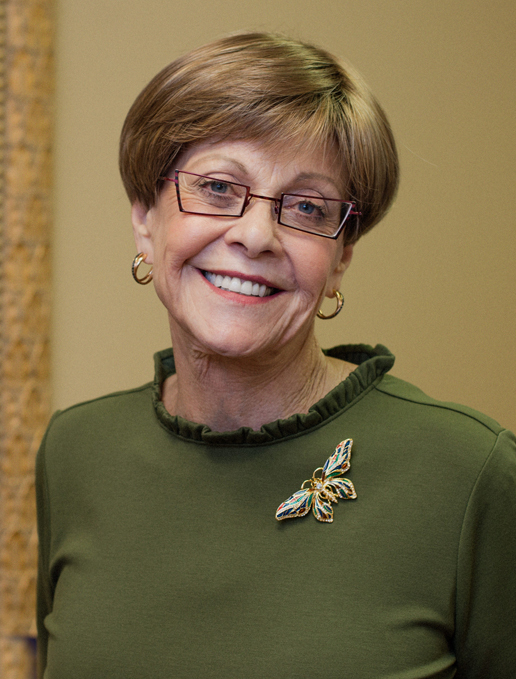 Before becoming a financial advisor, Pat taught high school classes for 17 years. After earning her first securities license in 1972, Pat went on to open her own financial services business in 1982. A FINRA registred representative, Pat has been recognized by Barron’s magazine as one of the Top 100 Women Financial Advisors (June 2006) and has been recognized as one of America’s Top 100 Independent Advisors by Registered Rep magazine (August 2007, 2009). Pat is the mother of three and grandmother of 11. She strongly believes in giving back to the community and in mentoring others seeking a similar career path.